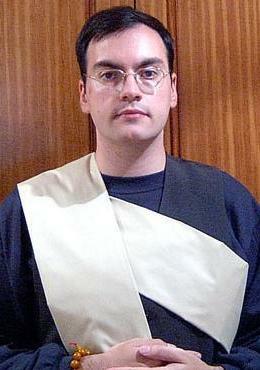 Associate Abbot - Director of Personnel, ZBOHY. 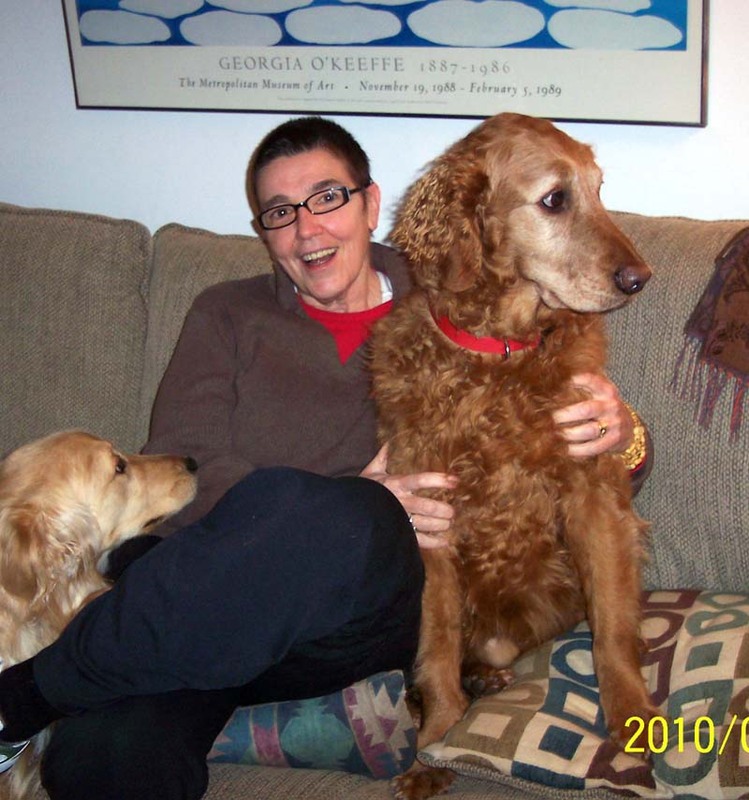 Yao Xiang Shakya practices the Feldenkrais® method and is the resident priest of A Single Thread Sangha, a formerly Soto Zen sangha in Evanston, Illinois. 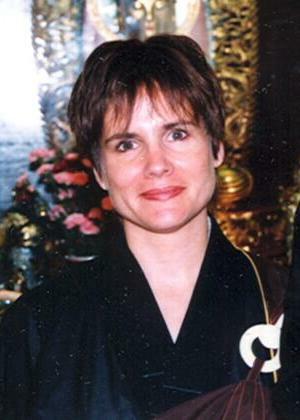 She teaches standard Japanese and Chinese meditation techniques and is the director of the new arts section of our website. Yao Xiang Shakya may be reached at zatma.editor@gmail.com. Chuan Pu Shakya, an original member of the Zen Buddhist Order of Hsu Yun, offers an internet ministry to assist those who suffer from addictive problems, including alcohol abuse and eating disorders. Reverend Chuan Pu, who has a master's degree in engineering, lives and works in central California. Rev. Chaun Pu can be reached at juliajesiblack@yahoo.com. 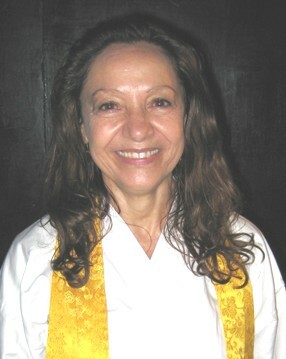 Dun De Shakya is assistant to Abbot Fa Hui of Hsu Yun temple in Honolulu, Hawaii. Artist and teacher of Zen, Yao Feng Shakya is currently developing a ministry for teaching Buddhist values to Children through his artwork. He resides in Oregon. He can be contacted at sadmonk@fastmail.us. Chuan Ming Shakya has enjoyed a close personal teaching relationship with Ming Zhen Shakya in the United States. 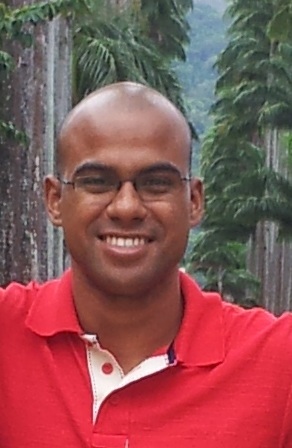 An early member of our Sangha, Shi Chuan Ming returns to active status to co-direct our Spanish website. 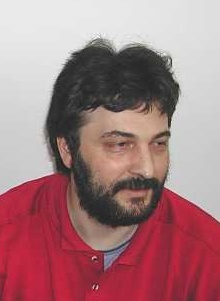 He is a graduate in Computer Science, a Consultant by profession, and resides in Madrid (Spain). He can be contacted at scm@zatma.org. 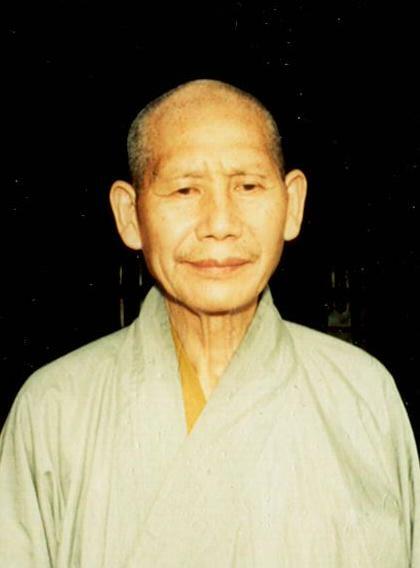 Fa Geng Shakya, for many years has been a teacher of Buddhism and theater arts in Rome, Italy. He has served his community as an Art and Theater Director and as an officiating priest for ceremonial occasions. He heads the Hokke Sangha which meets weekly in his home temple/studio. He can be reached at FaGeng@zatma.org. Chuan Shou Shakya is a disciple of the late grandmaster Jy Din Shakya. He was ordained at Hsu Yun Temple, Honolulu, in 1997. 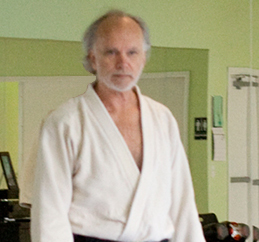 An Aikido teacher, he is a 3rd dan Sensei and he currently heads the Corvallis-Aikikai in Philomath, Oregon. Chuan Shou Shakya can be reached at joe@corvallis-aikikai.com. 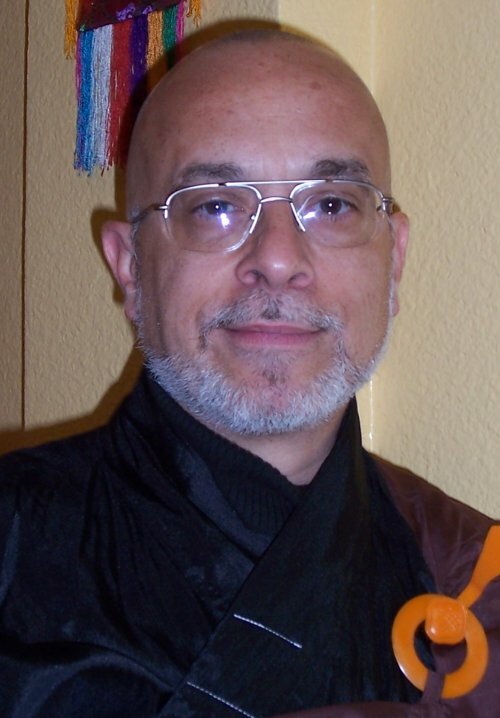 Sifu Fa Chuan Shakya was ordained in 2008 at the Lohan Temple in Las Vegas, NV. 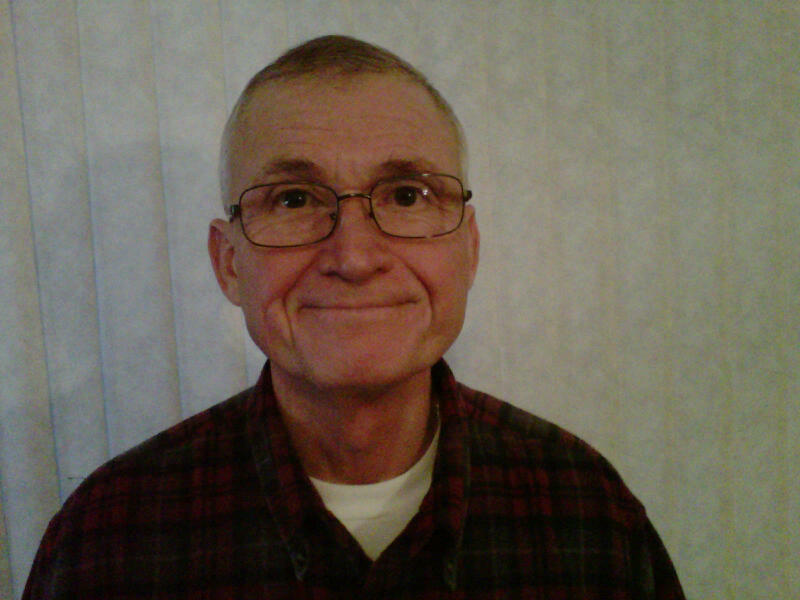 He works at a volunteer hospice counselor, and also works with disabled veterans with the VA hospital. He teaches regular Buddhist services at his Kung Fu School in Las Vegas. He can be reached at: sifu@lvkungfu.com. 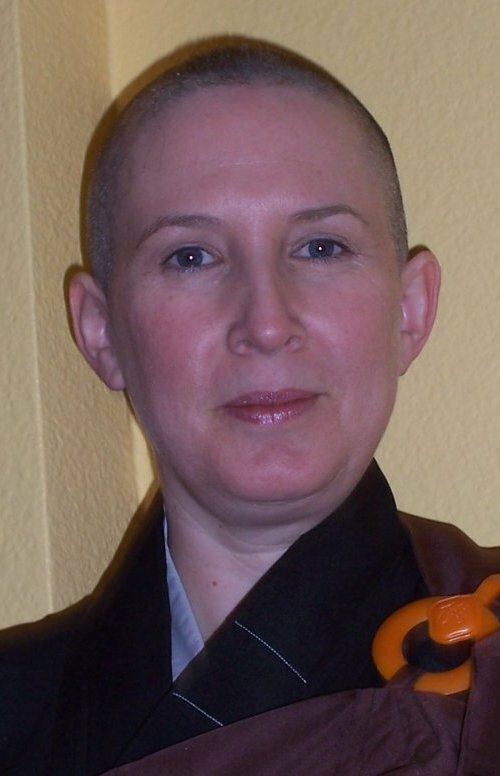 Sifu Fa Dao Shakya, OHY was ordained at the Lohan Temple in Las Vegas in April 2008. 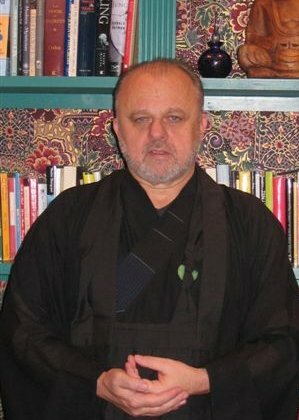 He is the resident priest at the Bamboo Grove Temple in Albuquerque, NM.. Sifu Fa Dao Shakya is licensed in NM as a Doctor of Oriental Medicine and treats patients using classical acupuncture at his low cost clinic. 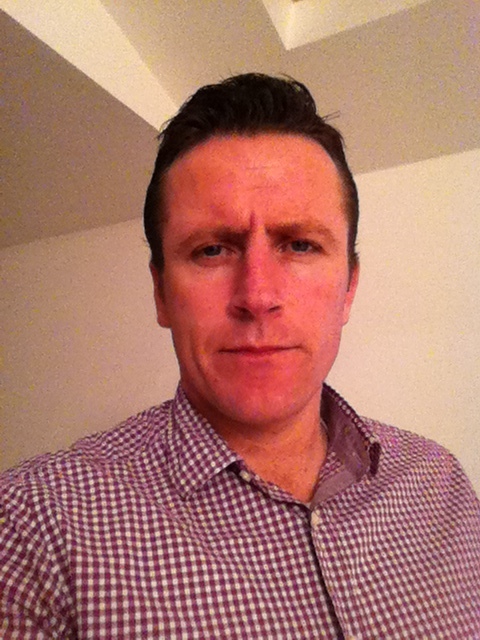 In the evenings he teaches traditional Chinese martial arts and qigong. 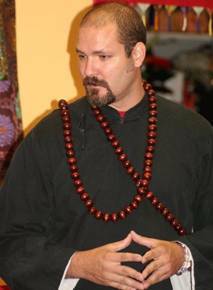 He also teaches various forms of Buddhist meditation and chanting and offers spiritual counseling for individuals, couples, and groups. He can be reached at: shifadao@gmail.com. Our long-time Dharma brother, Yao Xiang Shakya, OHY was ordained in May 2009 by Ming Zhen Shakya. He resides in Alaska and works in an alcohol and drug rehabilitation center as part of a network of professionals who help ferry individuals who are in need of counseling and support toward mental and emotional healing. He can be reached at: werdnatwo@yahoo.com. Yao Xin Shakya, OHY, was ordained in May, 2009. 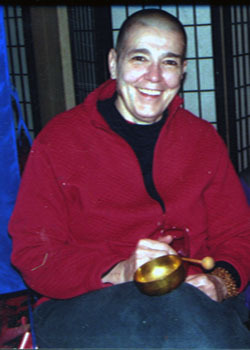 He is a long-time Zen practitioner and teacher, often inspired by the Venerable Thich Nhat Hanh. 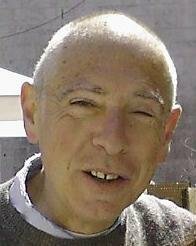 For many years he was active in suicide prevention programs and voluntary works in Brazil. Reverend Yao Xin Shakya has been supporting a small Dharma Center in Brazil, where he teaches and holds Buddhist services. Yao Xin Shakya can be reached at yxs@zatma.org. Yao Feng Shakya resides in Dublin, Ireland. One of ZBOHY's first members, he explored the usual pleasures of healthy Irishmen, grew tired of them, and has settled down to write. His first volume of poems is scheduled to be published this year. 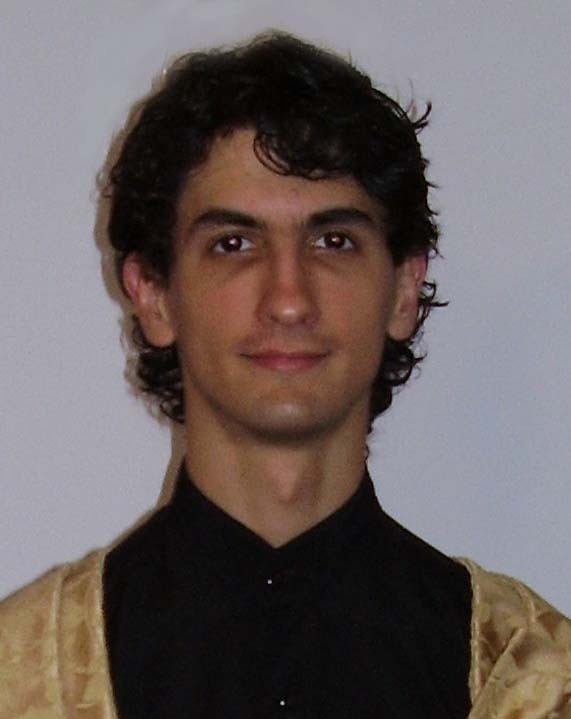 Yao Sheng Shakya, a full time engineering student and teacher's assistant in Argentina, is a spiritual counselor who is available to communicate with spanish-speaking visitors to our website. He can be contacted at yaoshengshakya@yahoo.com. 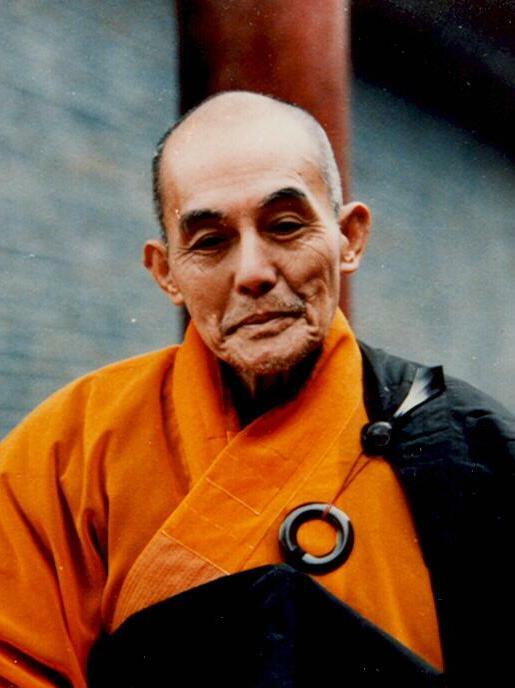 Fa Yuen Shakya, a Zen practitioner for over 30 years, he was one of ZBOHY's first members. Shi Fa Yuen is a retired computer analyst who devotes himself to the care of his montana ranch and to the study of native american spiritual beliefs. Yao Shin Shakya is a retired lawyer and judge in the Court of Genova, Italy. 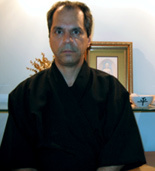 He has practiced Soto Zen for many years and returns to ZATMA as a Chan priest. Yao Shin offers free lessons in Tai Chi and attends Zen retreats at the monastery of Scaramuccia, Orvieto. Jiaoyuan Yuan Zhen is the representative of our order in the People's Republic of China. A diisciple of Abbot Fo Yuen of Yun Men Monastery, she has given invaluable assistance to those members of our order who have been ordained in China. For nearly twenty years she has been a steadfast supporter of our ministry and a close personal friend and advisor to Ming Zhen Shakya. Jiaoyuan Yuan Zhen resides in both Guang Zhou and Shao Guan. 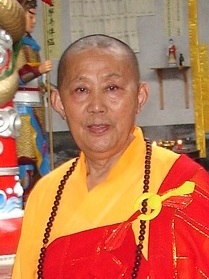 Jiaoyuan Yao Xin has been part of the ZBOHY sangha since 1998. A native of Arkansas, he is a journalist, essayist and occasional poet now residing in Kansas, where he is often inspired to more diligent practice by the Vietnamese Buddhist community in Wichita. He is married with three children and is a longtime devotee of Chinese and Japanese poetry, old and new. He also paints, and his children plaster their rooms with examples of his misbegotten calligraphy. Jiaoyuan Qian Yue, the new sewing teacher for A Single Thread and Zatma. Qian Yue is an artist and a sister of St. Joseph in Minnesota. 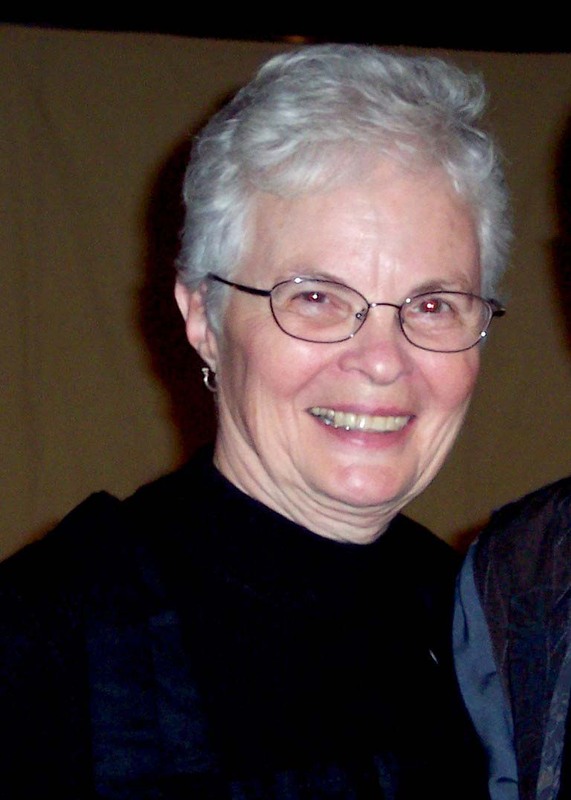 She received Jukai (Soto Zen Precepts) in 2006 and designated a sewing teacher in 2008. Her main work is sewing and helping other's sew Buddha's robes. You may reach her at upasika.ying.yue@gmail.com for assistance on sewing Buddhist robes. Jiaoyuan Yin Fu, a disciple of Fa Geng Shakya, is a very kind lady from Puglia, in the south of Italy. Yin Fu teaches French in primary school in Rome. She is a long time dancer and loves both modern and contemporary styles and Flamenco. Yin Fu graduated from the "Permis de Conduire" in Rome, and is a member of Shi Fa Geng's equipe of Acting. She's very interested in "Dance and Meditation." Contact the Order to reach a priest.